While a dazzling eternal band ring and a few catchy lines may be enough to impress and propose your beloved one, an intense romance-inducing backdrop can be a game-changer. 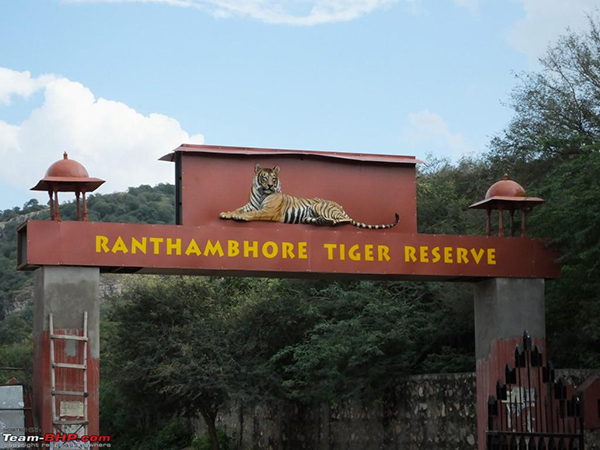 Wish to propose marriage in one of the most exciting and romantic destinations in India? 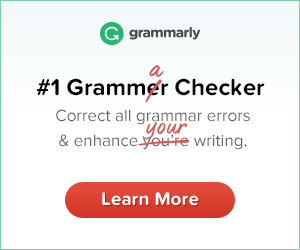 Go ahead and just do it. India – being a country filled with culture, mystery, architecture, and exotic experiences – has some astounding places to ask for your special one’s hands. Without further ado, here we list 10 places in order to help you nail that extraordinary ‘somewhere’ in India and get a sure ‘yes’ from your partner. Make your girl feel like a queen by proposing her in a fairy-tale like setting. 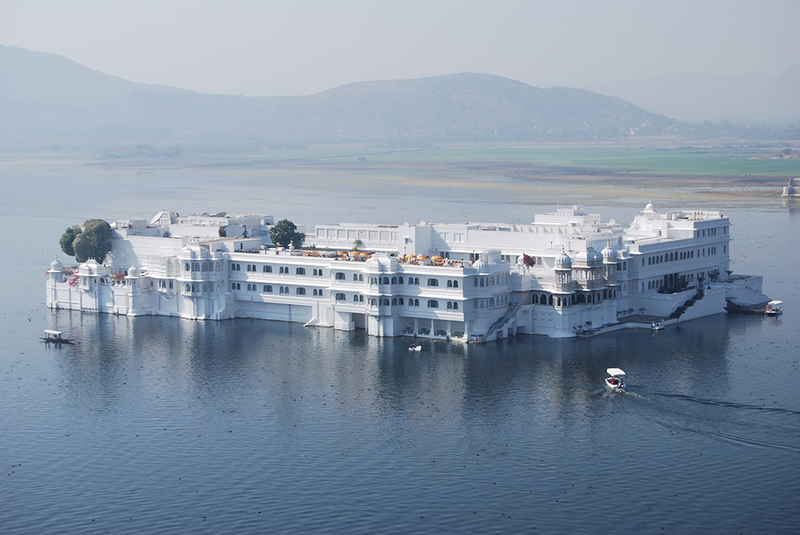 One such location is the Lake Palace in Udaipur – a marvelous all-white structure that encapsulates grace and sumptuousness with the royal hospitality of Rajasthan. Placed amidst the exquisite Lake Pichola, this luxury-dripping hotel – set against the background of splendid Aravalli Mountains – set a perfect stage to pour out that one special question. Mumbai may be a chaotic city. 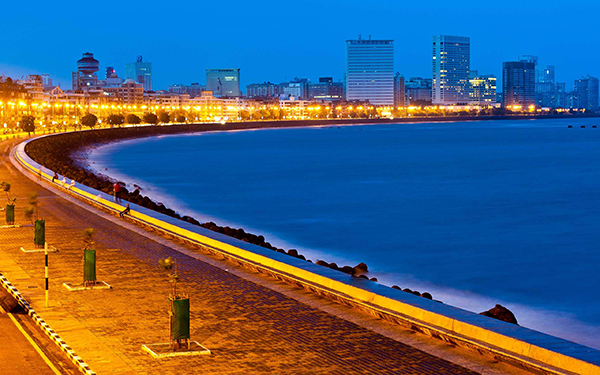 Nevertheless, its stunningly laid out Marine Drive – a boulevard along the coastline of the Arabian Sea – never fails to astound people who are romantic at heart. Remember the beautiful climax scene of the popular Bollywood flick, ‘Wake Up Sid,’ wherein Aisha and Sid finally confess their love for each other in this mind blowing location, with the falling rain in the backdrop. 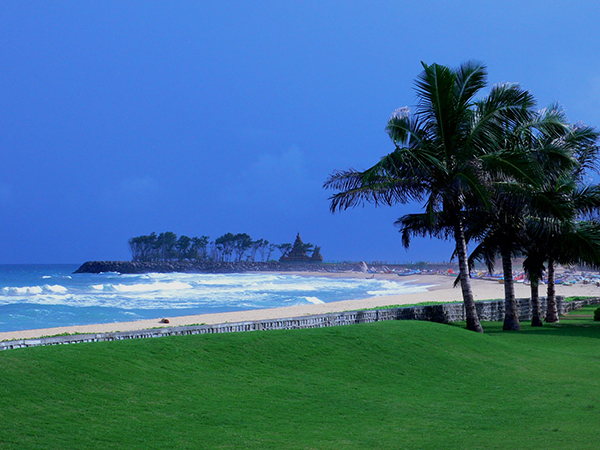 Placed about 190 kilometers from Mumbai, Daman and Diu cradles some of the India’s most scenic spots. A combination of austerely beautiful beaches, serene seashores, stretches of idyllic palm, and ancient monuments depicting the Portuguese past provide a blissful setting to ask your lady love to be yours forever. Goa is a destination laden with incredible beaches in India, spellbinding sunset views, and a carnival-like vibe all throughout the year. Looking for an inspiration to tap the potential of this picture-perfect romantic spot? 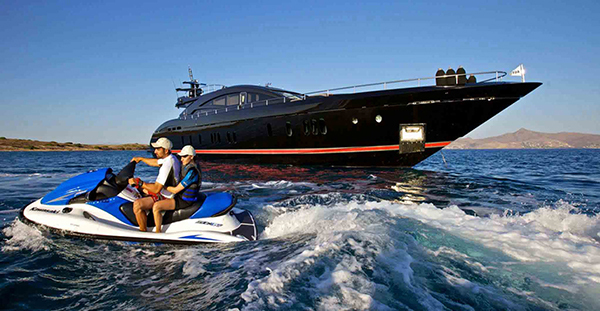 A lovely and creative way is to hire a private yacht for just two of you. As you both sail sharing intimate moments and enjoy unmatched views, you can gradually grab her hands and pop out the question. She’ll for sure treasure this precious moment forever. Kerala certainly lives up to its grandiose slogan, ‘God’s Own Country,’ thanks to its majestic scenery. 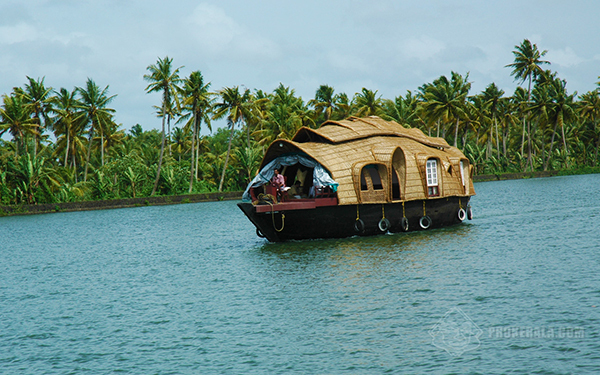 Invite your darling to join you on a traditional bamboo-thatched houseboat ride that will drift you through the enchanting backwaters bounded by soothing and incomparable natural beauty. Markedly, it would paint an incredible backdrop for an unforgettable wedding proposal. 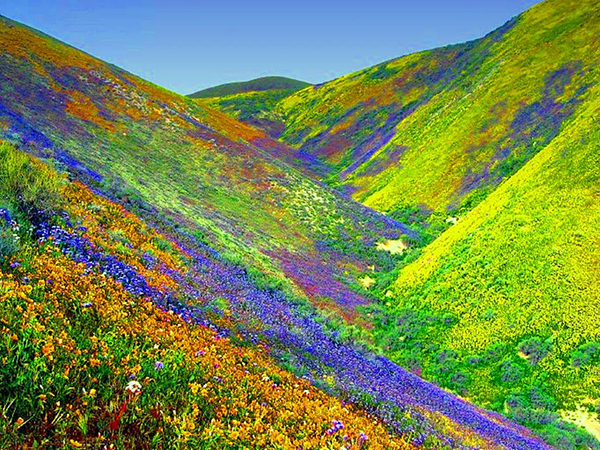 Proposing in the midst of the endless prismatic vistas, unspoiled exquisiteness, and rich biodiversity of the Valley of Flowers National Park in Uttarakhand will for sure melt your girl’s heart, etching this precious moment into the depths of her memory. So what better way to amplify the love quotient in your relationship? This may appear cliché, but it is too difficult to leave this iconic structure off this list. After all, there can’t be a better place than this standing illustration of profound love to promise your precious mate a life of everlasting affection and companionship. 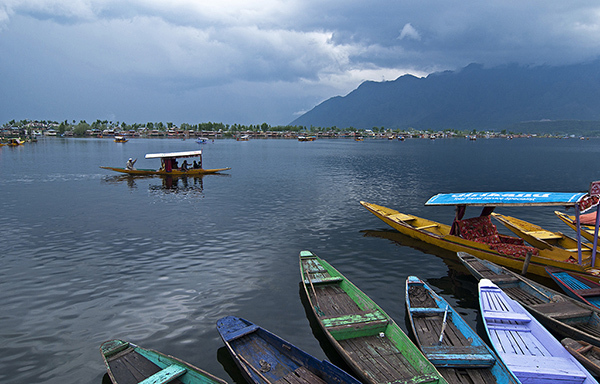 Sail away with your darling to the unparalleled serenity of Srinagar’s Dal Lake by renting a shikar, and obviously you’ll have everything to nail the epic moment, with surreal views in the background. When you reach the middle of the lake, get down on one knee with a ring in front of your lady and that classic gesture of love will turn over a new leaf in your life. Expressing your love amid the ethereal beauty of Meghalaya is an experience in itself. The spine-tingling beauty of waterfalls, shimmering lakes, cloud-kissing peaks, and verdant greenery – all ooze captivating charm here year-round. Not to mention, when you choose Meghalaya to propose your dear one, it will turn out to be a tour of a lifetime, and your creativity will for sure be praised by the generations to come, as your other half fondly tell this to her children and grandchildren. 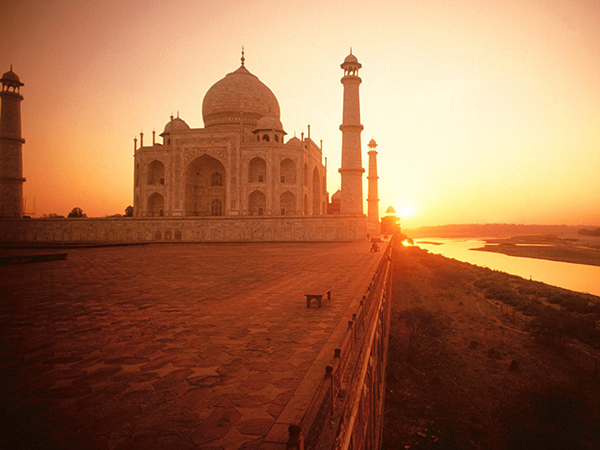 Apart from these, there are many ideal spots to propose and woo your leading lady in India. From ultra-seductive islands of Lakshadweep and Andaman and Nicobar Islands to the dramatic desert landscape of Jaisalmer as well as Thar to the overwhelming splendor of Shimla, options are endless.